Come fall in love with this beautiful home. 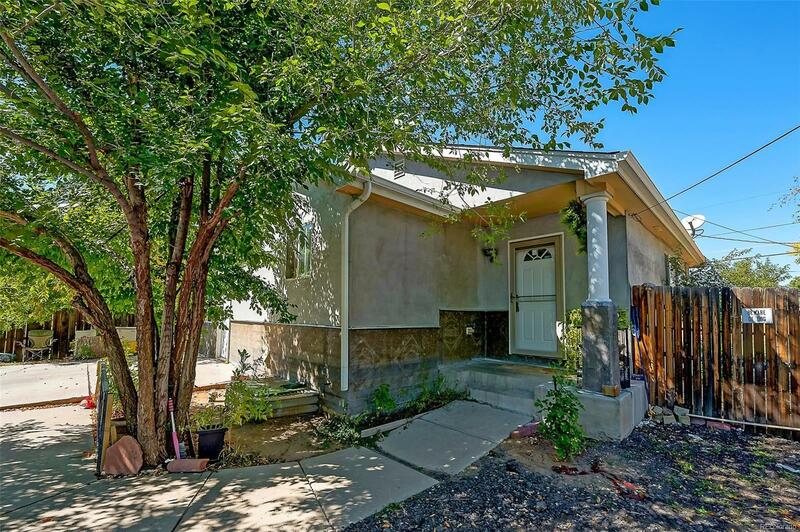 Located in Denver this home has a lot to offer. Starting with the grand paved private entrance to your home. Walk into an open floor plan where the Kitchen and Dinning room lead to the living room which features custom wood flooring-red and white oak, Hickory Brazilian and Walnut Cherry oak. Off to the side you will also find an entrance to a bonus family room, great for entertaining. The main floor also includes a master bedroom, full bathroom and bedroom. Heading to the basement you will be guided by new wrought iron railing as well as new carpet throughout. Additional living room space, recently remodeled bathroom, bedroom and additional Master Bedroom Suite as well as washer and dryer hookups. Outside the home features a patio great for entertaining, two sheds great for additional storage. This home is close to major highway 285. Come, stay and call this your new home!